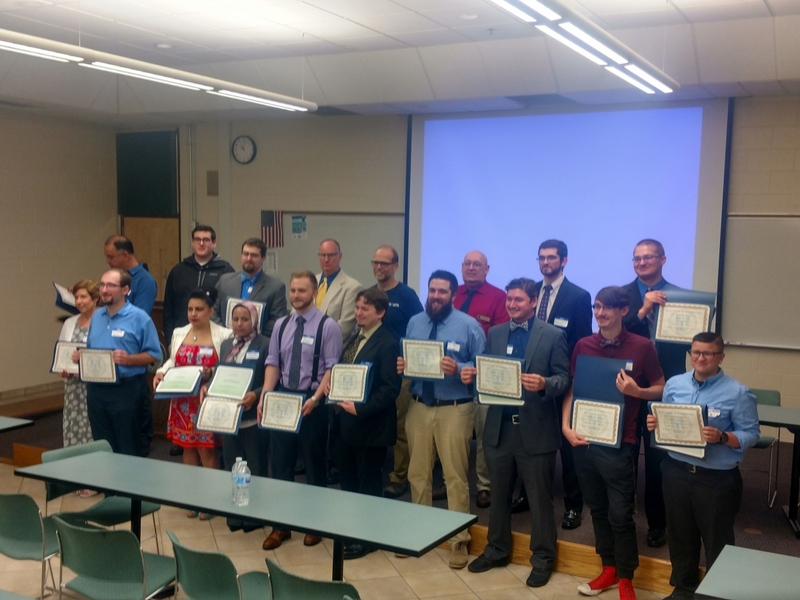 Nashua Community College recently graduated another 11 students from the Microelectronics and RF/Microwave boot camp. The program runs for 10 weeks and students attend 40 hours per week. They receive instruction and training on wire bonding, die attach, substrate attach, lean training and MIL-STD 883. In the 2 years the program has been running, the graduates have had a 95% placement rate with area companies. Bonding Source congratulations new graduates! Bonding Source recently took delivery of a new custom built, dual beam CO2 laser system. The system was designed specifically for precision cutting of epoxy films. The additional laser provides needed capacity and redundancy to support significant growth in the converting area. The company also expanded the facility to house new office, lab and material handling areas.